The writer, editor, translator, literary critic, essayist and poet Lu Xun permeates Shanyin Road eight decades after his death. Jingyun Lane in Hongkou District is where renowned writer Lu Xun once lived. The soul of Chinese literary giant Lu Xun permeates Shanyin Road eight decades after his death. 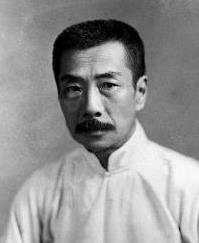 The writer, editor, translator, literary critic, essayist and poet, whose real name was Zhou Shuren, lived in Hongkou District in the 10 years before he died in 1936. His works influenced generations of writers and entertained generations of people. Nowhere else is that influence more deeply embedded than in his old neighborhood around Shanyin Road. “I absolutely adore Lu Xun and hoped to get closer to him when I moved here in 2000,” says local resident Wang Fengqing, 87. Wang lives in the Liu Qing Xiao Zhu neighborhood of Shanyin Road, only a three-minute walk from Lu’s former residence. 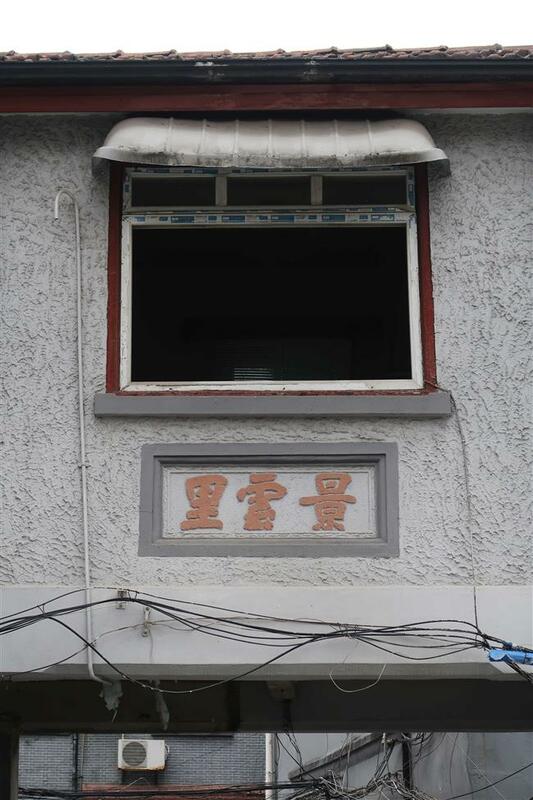 He has collected historical data and recorded the memories of older residents, publishing 11 books about the area around Sichuan Road N.
Under Wang’s guidance, I explored the traces left by Lu in Hongkou. 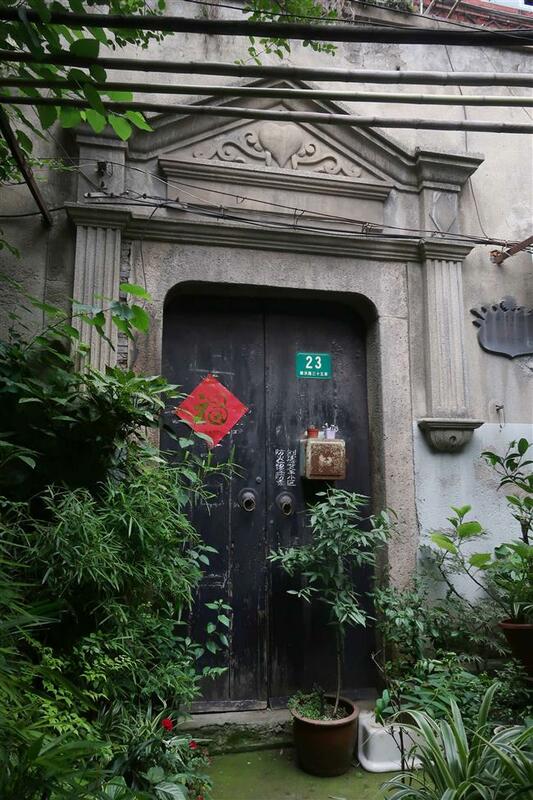 Building 23 in Jingyun Lane was Lu Xun's first home after he arrived in Shanghai. He later moved to Building 17. The writer moved to Shanghai from the southern city of Guangzhou in 1927 with his wife Xu Guangping. They first lived at Building 23 in Jingyun Lane, but later moved to No. 17 next to his brother’s house. The neighborhood once attracted many left-wing Chinese writers, such as Mao Dun, Feng Xuefeng and Rou Shi. “When I was a child, many Japanese paid a visit to my home every day because they knew of the friendship between local bookseller Kanzo Uchiyama and Lu Xun,” says Chen Rongqing, Party secretary of the Shanyin Road No. 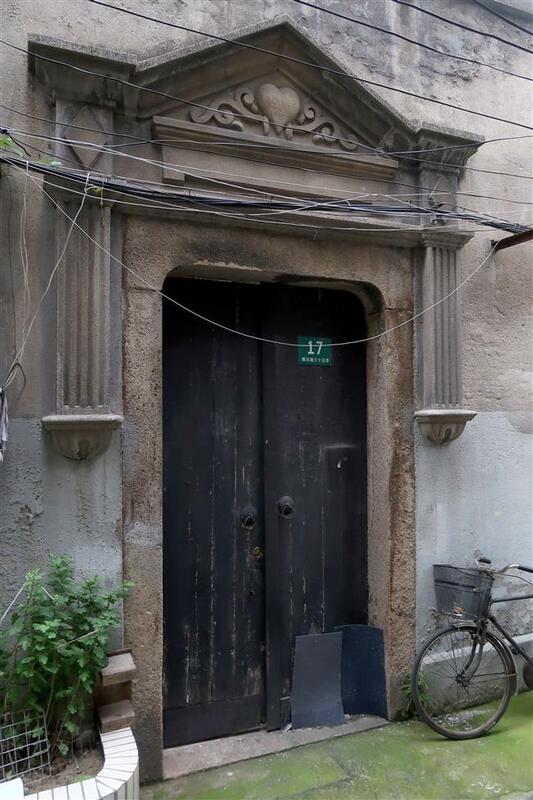 1 Neighborhood Committee, who lives in the former residence of Lu Xun in Jingyun Lane. He admits that the condition of many buildings in the neighborhood is poor, but they are protected from demolition or major reconstructions. I could see what he meant. Scant daylight, limited living space, and the lack of private bathrooms and kitchens does make life here a challenge. Two women sitting in a lane recalled the past glory of the community, while complaining about its present status. In 1929, Lu’s only child, Zhou Haiying, was born. A year later, the Chinese League of Left-Wing Writers was founded on Duolun Road, a two-minute walk from Jingyun Lane. As one of the co-founders of the league and a member of the Chinese Freedom Movement Alliance, Lu was on the wanted list of the Kuomintang. With the help of his friend Uchiyama, Lu’s family moved into a third-floor unit at 2093 Sichuan Road N. in 1930. The apartment building, built in 1928 in the Art Deco style, has balconies decorated with elaborate railings. 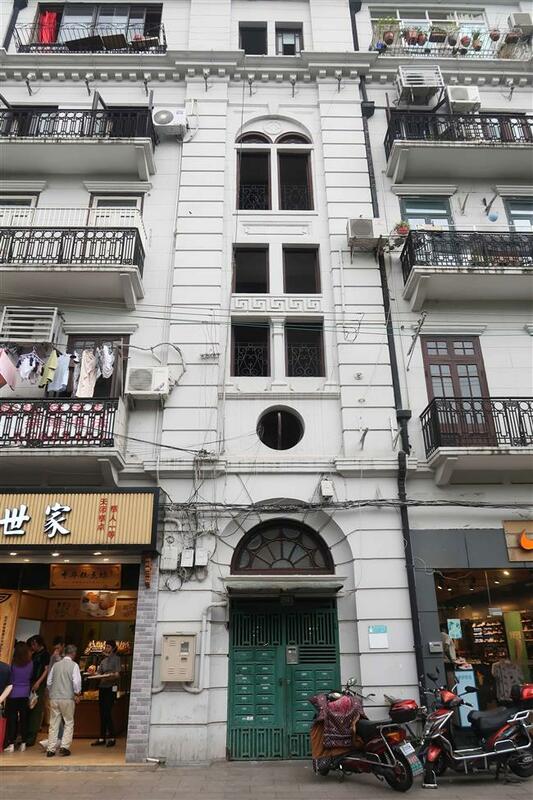 Lu Xun and his family moved into Art Deco-style Ramos Apartments on Sichuan Road N. in 1930. Three years later, Lu’s family relocated to Building No. 9 in the Continental Terrace on Shanyin Road. The site was turned into a museum honoring Lu in 1951. The lane neighborhood style is obvious in the building’s red bricks and tiles, black iron gate, courtyard, wooden window frames and balconies. In front of the building, pomegranate, redbuds and peach trees are planted. A reception room on the first floor and decorated with a Western-style table, a wooden roll top desk once used by revolutionary Qu Qiubai, one of Lu’s best friends, a gramophone purchased for his son, a cupboard filled with toys, and several paintings given to him by friends. Through a white screen door is the dining room. The kitchen is separated by a small courtyard. “If the kitchen were to catch fire, the courtyard would be a buffer against its spread,” says an elderly woman surnamed Chen, who lives opposite Lu’s old home. The staircase between the first and second floors is made of concrete, in contrast to the rest of the wood stairs. A storeroom and Lu’s bedroom, which doubled as a study, are on the second floor. A calendar showing the date, October 19, 1936, hangs on a wall. The hands of the clock on Lu’s desk show 5:25, the time of the writer’s death from tuberculosis. 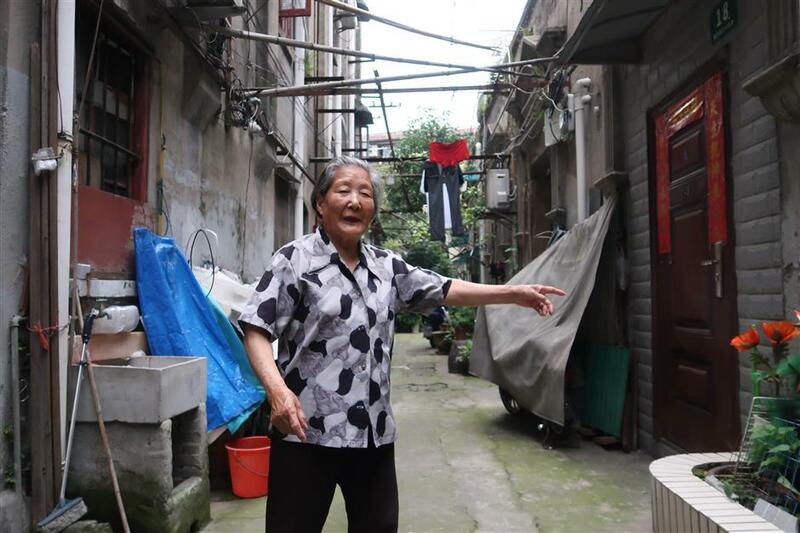 Wang Yuqi, 89, has been living in Jingyun Lane for 64 years.